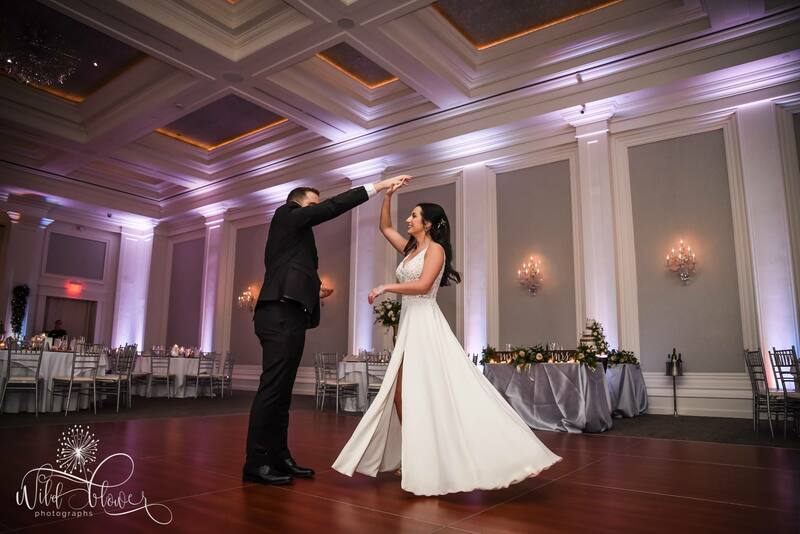 It is an incredible honor to help make each bride feel so beautiful on their big day with a one of a kind gown, but even more special when it is one of your closest friends. Each stitch and piece of lace is placed with so much love and endless excitement just thinking about seeing your friend walk down the aisle in one of your creations. Kate and her husband Armand were engaged in January of 2018 in Philadelphia. When she then booked a date for only a year later to be married we had discussed her shopping for a gown from a traditional boutique and maybe having a custom EKB veil to wear with it due to timing. She shopped and looked for gowns and came up without falling in love with anything. She knew she was looking for a beautiful, intricate lace bodice and a flowing a-line skirt with a slit, but if only she knew someone who could make it for her ;). As friends since middle school, Kate had always been there for countless grade school fashion shows and adorned some amateur Emily Kotarski creations when I was still sewing on my little home sewing machine that Santa brought me in the third grade. 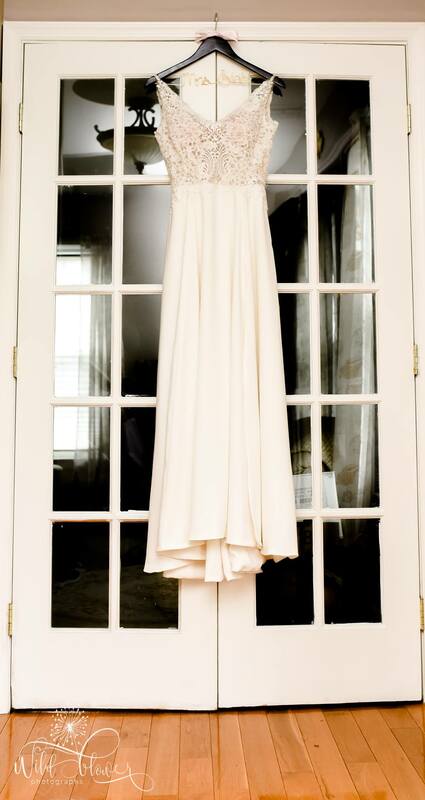 When she expressed her frustration in shopping to me we decided, enough was enough, she needed a one of a kind gown and we would have her fittings when I was scheduled to travel up to Philadelphia for various events leading up to the wedding. 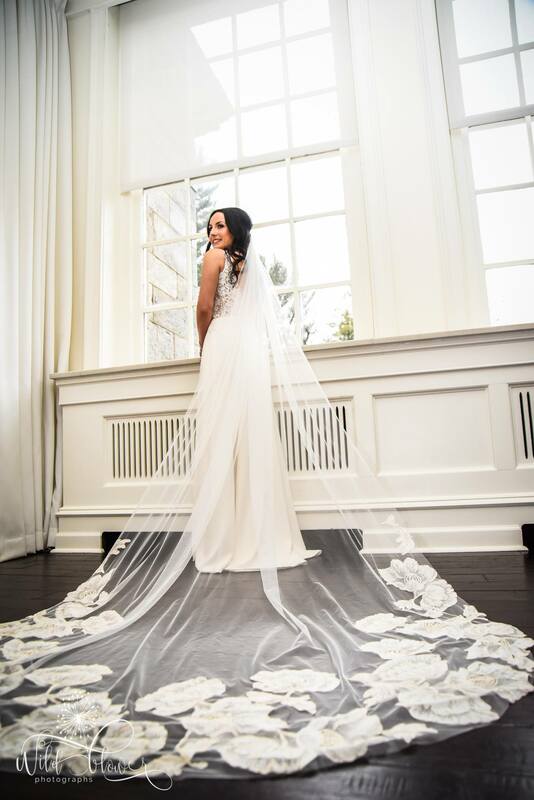 We completed her look with a custom cathedral length veil that was appliqued with lace from her husband’s grandmother. 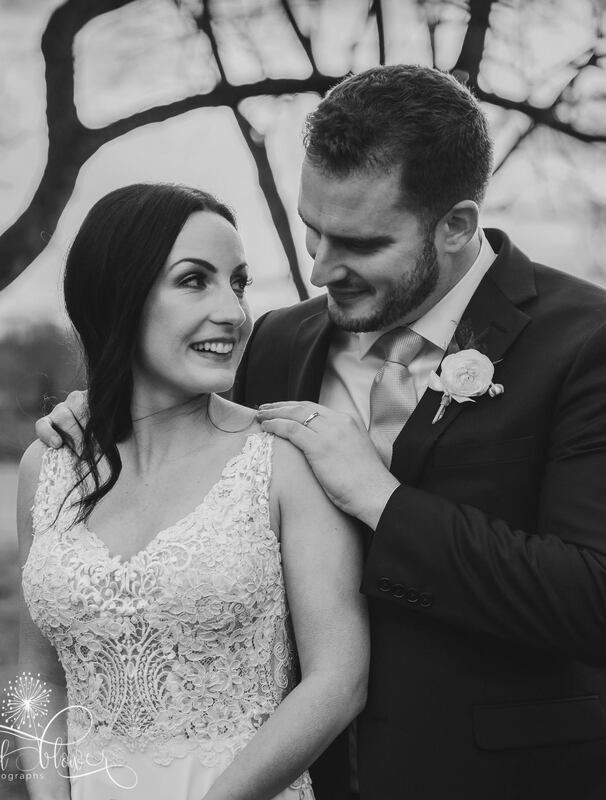 To see Kate wear the dress of her dreams with such ease and beauty is an indescribable feeling and I am so honored to have been able to create her wedding day look. 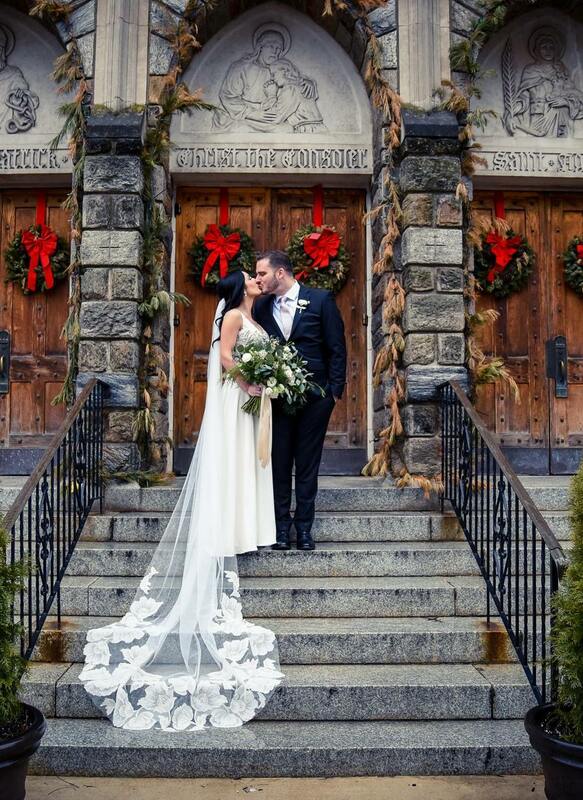 Read more about Kate’s VIP EKB experience on The Knot. Photography by Pegi from Wildflower Photographs.